Now that Team Liquid and Fnatic are champions, we take a look at fantasy scoring through the playoffs. The Spring Split of the League of Legends Championship Series is complete and two champions have been crowned. In North America Team Liquid scored a historic title, becoming the fourth team to ever win an LCS championship in the region, the first new team since summer 2015. In Europe, Fnatic returned to the podium by ending G2 Esports’ four-title streak. Both finals had something in common: MVP performances from the winning AD Carries. Yiliang “Doublelift” Peng overcame recent hardship in his personal life to post one of the most impressive lines ever in the playoffs, becoming the first player to win an LCS title with three different teams, and Martin “Rekkles” Larsson mirrored that performance in Europe. Both players would have been money for fantasy, but just how good were they really? We’re taking a look at fantasy scoring during the LCS playoffs to find out. We’re going to use Skrilla scoring but ignore bonus points for tough-to-replicate events like quadra and pentakills. Sorry, Rekkles. We’re also ignoring the team aspect of scoring so we can get as much info from individual performance as possible. Only one player truly stood out among top laners during the playoffs, and that was Team Liquid’s Impact. In Europe, the rookie Bwipo acquit himself well despite a low KDA, and the indomitable Wunder continued his impressive display of fantasy consistency, nearly scoring as many points as the counterpart who beat him in a 3-0 sweep. The jungle produced lots of fantasy points during the playoffs, but most of them were scored by the players on the winning teams. 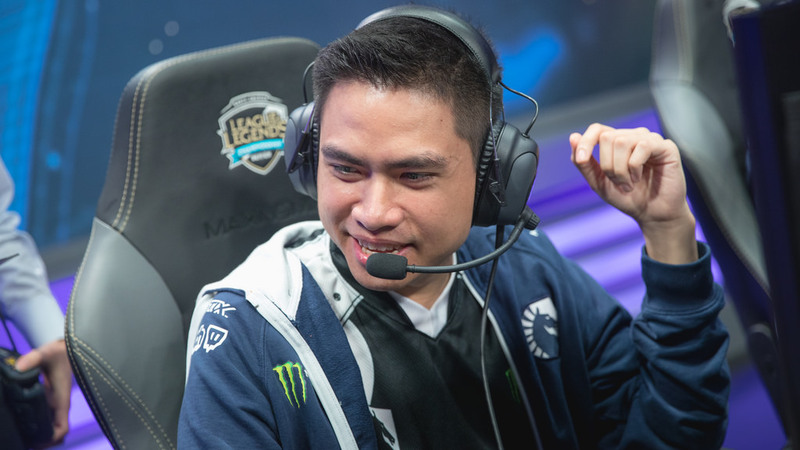 Xmithie and Broxah put up huge numbers and big KDAs as they proved to be the rock their teams relied on to seize map control and win their respective championships. Rounding out the list is a who’s who of the LCS’ best jungle talent, including the lone Echo Fox player who snuck onto today’s lists, Dardoch. Caps deserved MVP recognition for dominating G2 Esports in the finals, and his big performance made him the top fantasy scorer in the playoffs. The big glaring omission on this list is of course Luka “PerkZ” Perković. The superstar mid laner who led G2 Esports to four straight LCS titles didn’t look like a superstar during the playoffs, posting below average fantasy and real life numbers. 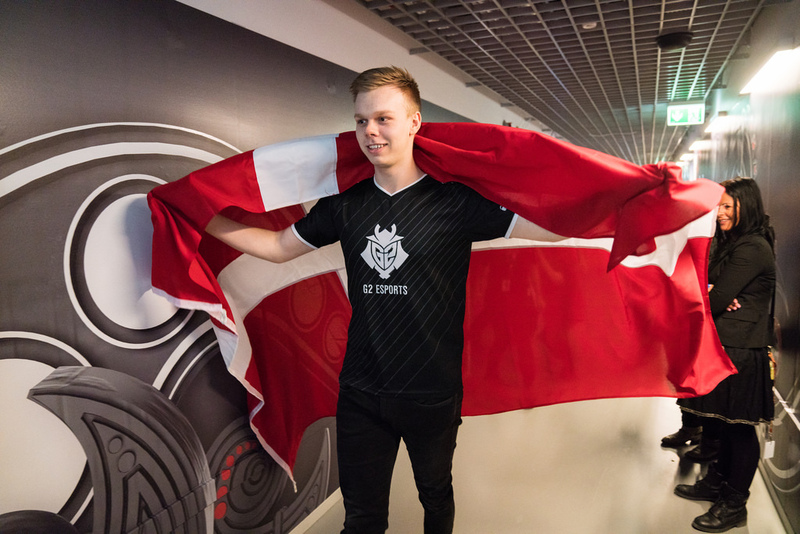 In the finals, Caps easily handled him, leaving G2 Esports without their primary carry when they needed him most. If this were football or baseball, we’d say Doublelift and Rekkles posted video game numbers this playoffs. Their 30+ KDA scores are insane, but they translated it to different fantasy scoring tallies. 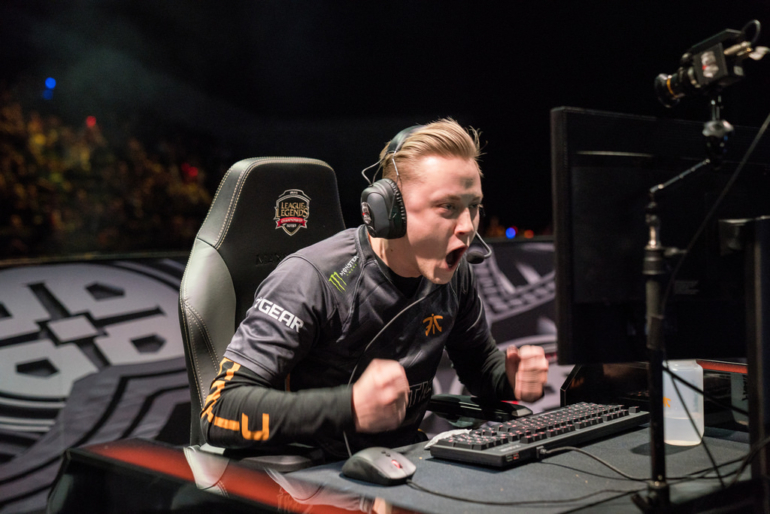 The fans gave Rekkles the final MVP, but what he said in his post-game interview was right: The finals were easy for him because he didn’t actually need to do anything, his teammates did it for him. He only posted a 64.9 percent kill participation through the playoffs, and while most of those were kills (33 kills to 30 assists), that isn’t a recipe for big fantasy numbers. Do note, though, that in real Skrilla scoring, his pentakills in the finals would boost him to another level. Now if only he could do that every game. Doublelift, on the other hand, scored a ridiculous 57 kills to 49 assists and a higher participation number, ranking him just behind Caps as the playoffs’ top fantasy scorer. Playing alongside Doublelift and Rekkles certainly has its benefits, but Olleh and Hylissang were hardly just along for the ride. Hylissang said he finally proved to himself that he’s actually a good player after Fnatic’s win, and his fantasy numbers show that. But it was Olleh who posted the biggest total. He was alive more than Hylissang, who is sometimes Fnatic’s sacrificial bait, and racked up a higher assist rate as a result. 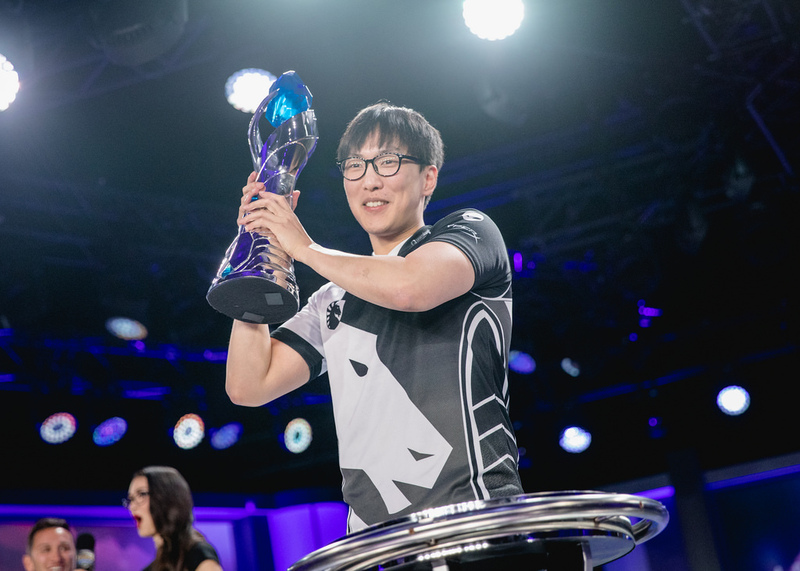 Despite their whopping KDAs, it wasn’t Doublelift or Rekkles who topped the fantasy charts during the playoffs. That honor goes to the young Danish mid laner Caps. Caps posted an impressive 31/11/47 KDA line during the playoffs, including an 80.4 percent kill participation. His 663 damage per minute was the highest among mid laners in either league, and he took control of his lane, posting top CS differential and Gold differentials at his position. Doubelift and Rekkles may have those video game numbers, but Caps was the real MVP during the playoffs—in both fantasy and real life. The playoffs may not feature any daily fantasy or seasonal fantasy competition, but they’re still valuable data points with which to judge future performance. Like usual, the winningest teams posted the most fantasy contributors, but we did see standout performances from players like Wunder, Caps, and Dardoch, who succeeded despite their situations or in excess of them. They’ll be some of the biggest names to watch heading into the Summer Split of the LCS.